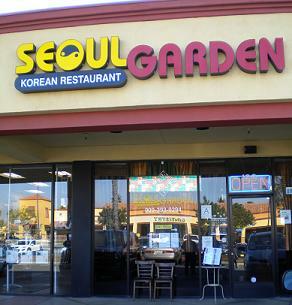 This entry was posted in Restaurants: Chino Hills and tagged Chino Hills, Korean, restaurants by David Allen. Bookmark the permalink. 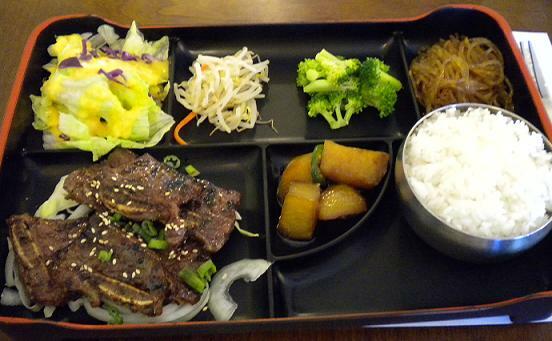 Is there no kimchi on that tray? Pass me my salts, I’m gonna faint.